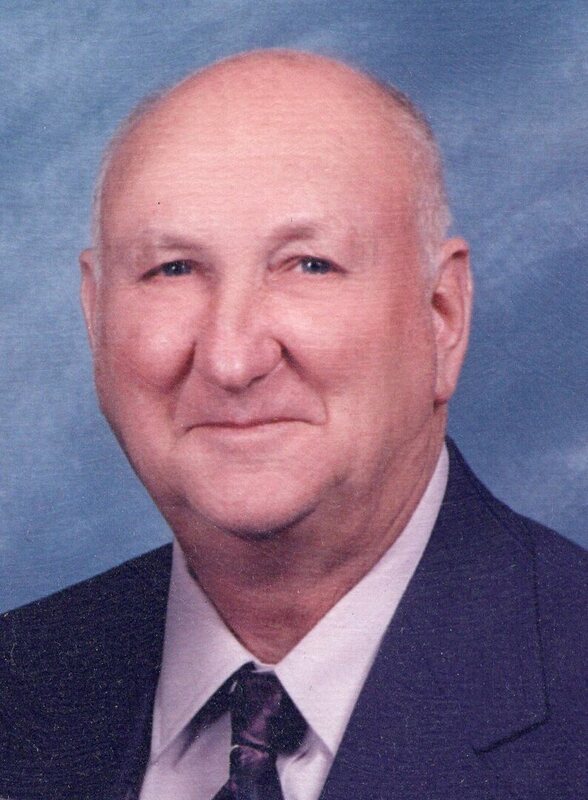 Lester Holtry View A Condolence - Shippensburg, Pennsylvania | Fogelsanger - Bricker Funeral Home, Inc.
Susan and I send our deepest sympathies to you and your family. We adored your mom and dad; they loved it when we dropped by and we loved seeing them. Our thoughts are with you.